Any Property - Any Location: Use my experience to help you. Successful Campground & Rv Resort Just Minutes To The Delaware Beaches! With A Total Of 277 Sites; 248 Are Rv Sites With Full Hook-ups & 50 Amp Service, 23 Cabins, 2 Tent Sites, And 4 Non-rental Sites. This Clean & Well-maintained Park, Set On 33+/- Acres, Offers A Traditional Camping Experience With Modern Amenities In Place To Draw The Larger Rvs; Some Of The Sites Are Pull-through And Most Are Big-rig Friendly. Campers Enjoy The Crystal-clear Pool, Spacious Volleyball Court, Fenced-in Basketball Court, Arcade, Horseshoe Pit, Bingo Hall, Children's Playground, Fenced-in Dog Run, Outdoor Movie Theater, And A Bath-house With Laundry Facilities. The Well-stocked Camp Store Has Camping And Rv Supplies/necessities, Swim Accessories, Grocery Items, Sodas, Souvenirs, And Local Dairy Ice Cream! The Camp Asset Inventory List "addendum A" Is An Accessible Pdf File For This Listing. Vacationers Are Drawn To The Proximity Of The Nearby Delaware Beach Attractions. Lewes, Rehoboth Beach, And Milford Are Only A Few Minutes Away! Franchise (jellystone Park Camp-resort) Is Already In Place! Call Us Today For Your New Business At The Beach!!! ***sale Includes Tax Map Parcel #230-7.00-47.00 (33+/- Acres, Existing Campground & Amenities) And Tax Map Parcel #230-7.00-47.04 (adjacent 0.75+/- Acre Parcel For Possible Future Manager's Residence). The Sale Of This Property (parcel #230-7.00-47.00) Is Contingent On The Sale Of Parcel #230-7.00-47.04 To The Same Purchaser At The Same Settlement Date And Time. *** Also Note That The Cabin On Site #3 Is Not Included In The Sale Of This Property. This Is A Very Unique Property With An Exceptional Location And Current Zoning C-b Commercial And Business Use District. Formerly Known As "bargain Bills, " Laurel Junction Is Situated On 20+ Acres And Offers 654' Rd. Frontage On Rt 13 & 1166' Rd. Frontage On Rt. 9. The Subject Is Improved With The Main Structure (61,761+-sf) Which Houses The Convenience Stores W/small Office, Retail/market Space, Restrooms And First Floor Restaurant (laurel Express). The Second Floor Offers Additional Retail And Office Space. The Convenience Store Offers 8 Dual Gas/fuel Dispensers, Supplied By Two 20,000 Gallon Gasoline Tanks, Which Are Covered By A 26' X 218' Canopy. The Restaurant (laurel Express) Has Roughly 150+- Seats And Offers Caf~ Style And Carry-out Service. The Retail Stores Offer Front Entrance For Easy Visibility Ranging From 480 Sf To 3,500 Sf. The Exterior Offers Multiple Weekend Vending Tables And 3 Pad Sites (4,076 Sf, And Two 11,250 Sf) And 185+- Lined Asphalt Paved Parking Spaces. Twenty Four Acres Located At The Intersection Of Route 113/dupont Boulevard And Wilson Hill Road In Georgetown, De. This Land Is Located In The "opportunity Zone" And Offers Many Tax Benefits For Buyer. Survey Has Been Ordered To Get Accurate Acreage - Estimated At Just Over 24 Acres. $300,000 Per Acre. Take Advantage Of This Opportunity Zone Property Today! 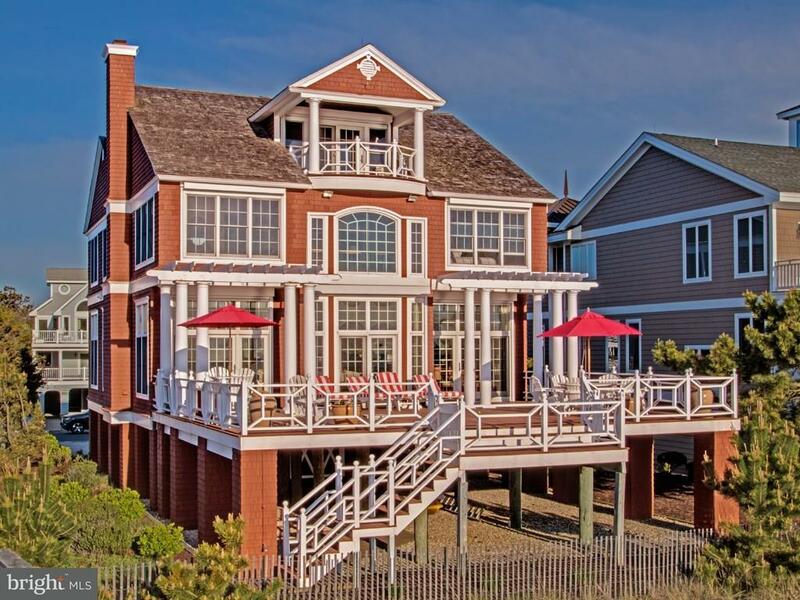 This Is Not Your Ordinary Oceanfront Beach Retreat... 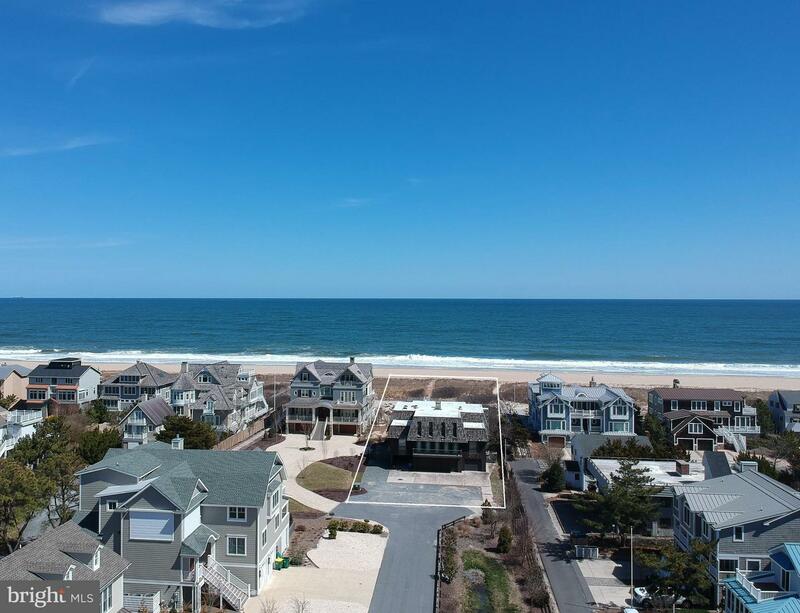 It Is The Most Prominent, Panoramic Oceanfront View In North Bethany Offering 10 Foot Oceanfront Doors With Floor To Ceiling Windows That Showcase The Sweeping 270 Degree Views. Open Generous Floor Plan For Casual Beach Living And Entertaining. Don't Just Look Out On The Beach, Look For Miles Up The Beach From Walkway To Walkway In A Rare Bygone Era Panoramic Picture. Spacious Warm Bedrooms, Private Balconies, All En Suite Bathrooms, All Of Which Have Breathtaking Beach And Ocean Views. Full Third Floor Private Suite With Kitchenette, Fireplace, Balcony And Bar. Many Other Up-graded Features Include Butler's Pantry, Wine Cooler, Full 4 Story Elevator, Reclaimed Wood Beams, Sliding Barn Doors, Multiple Built In Cabinets, Floor To Ceiling Glass Folding Wall Opening To A Beautiful Relaxing Screened Sun Porch With Operable Screen Panels For Those Crystal Blue Sky Days At The Beach. $2mil Price Reduction!! 87.29+/- Acres With Over 1 Mile Of Waterfront Along Pepper Creek. Recently Dredged By The State. Expansive Views Of Pepper Creek And Indian River Bay. Only 20 Mins To Indian River Inlet By Boat. 16 Foot Cliffs Overlooking The Water. 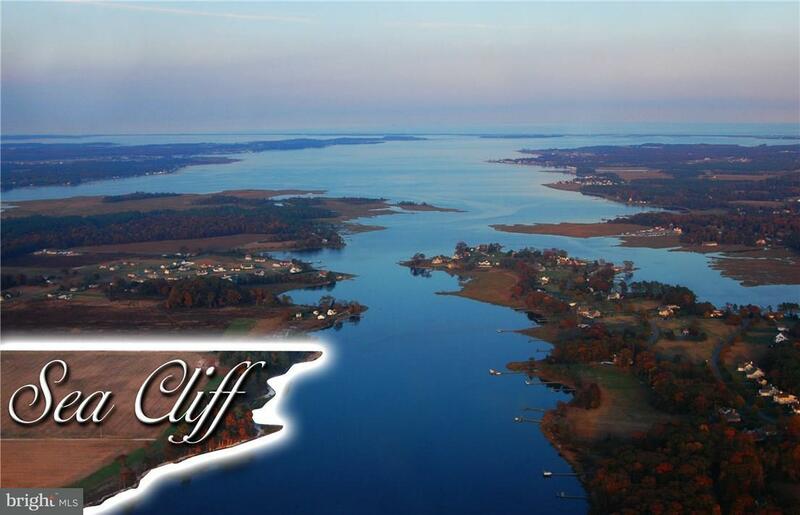 High, Sandy Soils, Marina Community Next Door, Zoned Mr In The County Which Will Allow For Up To 4 Units Per Acre. Magnificent, Quality Constructed, Oceanfront Home In Private Gated Community. 7/8 Bedrooms Including 6 En-suite Bedrooms (currently Setup As 8 Bedrooms), Office, Grand 2-story Greatroom, Fireplace, Large Dining Room, Bar, Elevator, Sauna, Large Decks, Private Beach Walkway, 2 Outside Showers, Beach Toy Storage Room, Bike Garage, Storm Shutters, Pella Windows And Doors, Laundry Room, Mechanical Room, And So Much More. This Spectacular Oceanfront Retreat, With Panoramic Views Of The Atlantic Ocean, Is The Epitome Of Luxurious Modern Coastal Elegance. Located In The Exclusive Community Of The Chancellery, This Extraordinary Property Features A 150' Elevated Boardwalk Leading Directly To The Privately Guarded Sandy Beach. Gorgeous, Scenic And Relaxing Vistas Unfold Each And Every Day From This Home's Expansive Interior And Exterior Living Spaces, In Which No Detail Has Been Overlooked. At Over 4,500 Square Feet, This Exceptional Residence Showcases An Airy, Sun-filled Open Interior, Which Was Fully Remodeled With Meticulous Craftsmanship Beginning In 2013. From The Custom Hardwood Floors Throughout, Andersen Windows And Doors, Custom Built-in Cabinetry, Gourmet Kitchen Complete With Carrara Marble Countertops And Backsplash, Custom Designer Window Treatments And Glass-enclosed Elevator, This Home Exudes Refined Coastal Luxury. Modern Smart Home Technology, Such As Remote Thermostat Control, Lighting, And Electronically-controlled Window Shades, Provide Easy Living Conveniences. Floor-to-ceiling Doors Off The Great Room's Living Space Showcase A Fully Reconstructed, Rear Deck With Plenty Of Room For Dining Al Fresco And Relaxing Outdoors. The Stainless-steel Cable Wiring Railings Add A Modern Coastal Touch And The Private Walkway Is Retrofitted With Water And Electric Which Extends To The Beach. On The First Floor, A Large Laundry Room Offers Two Separate Full-size Washers And Dryers As Well As Ample Storage Space For All The Beach Toys And Gear. For Those Who Prefer A Pool To The Beach, Enjoy The Custom In-ground Pool, Situated Directly Behind The Sandy Dunes Outside. The Third Floor Offers An Additional Laundry Room And The Top Level Features A Gorgeous Sitting Room With Windows To The Ocean And A Separate Bedroom And Bath; Which Can Easily Function As A Private In-law Suite. Each Of The Five Spacious Bedrooms Features An Ensuite Luxury Bath, All Of Which Have Been Fully Remodeled With State-of-the-art Appliances, Grohe Faucets, Glass Enclosed Showers With Stone Flooring And Floor-to-ceiling Marble Tiling. In A Nod To The Beauty Of The Outdoors, Every Bedroom Also Features A Stunning Ocean View, While The Owner's Bedroom Includes A Fireplace And Access To The Outdoor Deck. In Addition, This Home Boasts Many More Unseen Upgrades, Including Three-zone Heating And Cooling, Central Vacuum, Wireless Speakers, Remote Door Locks And Home Security And Monitoring System For Peace Of Mind. The Convenience Of Downtown Dewey And Rehoboth Beach With Their Stylish Shops, Gourmet Restaurants, Healthy Outdoor Activities, And Live Entertainment Are Within Walking And Biking Distance; However, The Private Location Of This Residence Offers Unparalleled Wildlife Watching With Dolphin Sightings And Sea Birds Making Frequent Appearances. One Of This Area's Beautiful And Protected Natural Resources, The Neighboring Seashore State Park, Boasts Over 2,800 Acres Of Undeveloped Beaches And Dunes, Along With Scores Of Water Sports And Activities. This Is Truly A Significant Property Which Is A Must-see For Anyone Searching For A Spectacular Oceanfront Residence In A Perfectly Located Community. Attention Builders/developers Approved Subdivision - Cool Spring Meadows - Fully Engineered And Approved For 226 Single Family Lots With An Average Lot Size Of 11,500sqft On 215 Acres. Public Sewer And Water Available! With 75 Feet Of Pristine Oceanfront, This Classic Beach Retreat Is The Last Original Residence Within The Highly Desirable Community Of Dukes Dune. Positioned On An Over-sized Lot Among 4 Newly Constructed Luxury Homes, This Is One Of The Most Sought-after Locations On The Delaware Coast. This Property Offers The Unique Ability To Construct A Sizable Home With The Option For A Private Pool While Capturing Unobstructed Ocean Views As Well As Evening Sunset Vistas Over The Salt Pond. Enjoy Direct Beach Access From Your Personal Boardwalk To A Quiet, Secluded Beach While Maintaining The Convenience Of Being Just A Short Walk Into Town. 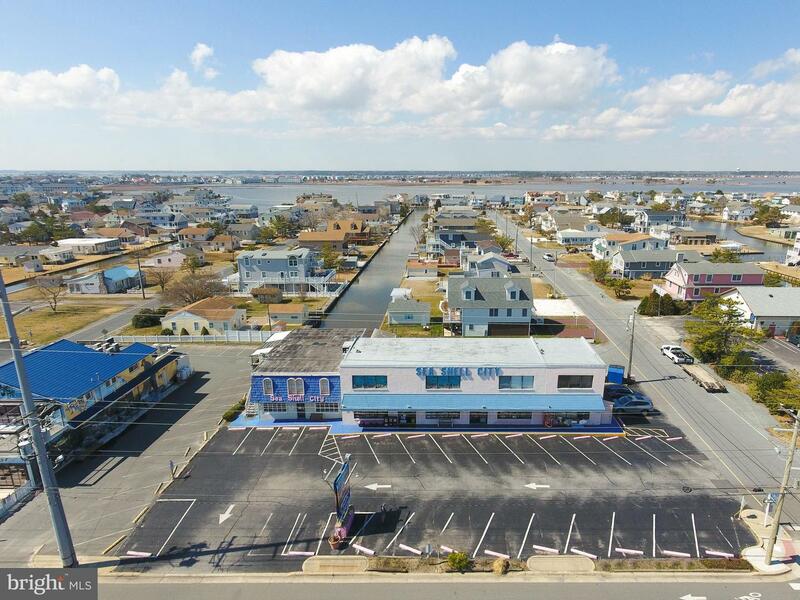 Rare Commercial Property For Sale In Fenwick Island. This Property Covers 3 Lots. The Building Is 10,000 Sq Ft. Currently It Is A Retail Store, But Could Be Converted To A Restuarant, Mixed Use Building, Hotel Or Condos. Spectacular Oceanfront Property In The Desirable North Bethany Gated Community Of Ocean Ridge. Upon Entering The Home, An Immediate Connection Is Established With The Ocean From An Open And Expansive Floor Plan Design Featuring Oversized Rear Windows And High Ceilings. This Thoughtfully Designed And Well-maintained Home Offers A Seamless Blend Of Contemporary Colonial Revival Inspired Architecture, Inviting Interior Spaces And Modern Finishes Throughout. A Recently Updated Kitchen Includes Luxury Grade Appliances, Custom Cabinetry, Built-in Cooktop, Granite Countertops And Granite Backsplash. Featuring A Custom Spiral Three Level Staircase, Hardwood & Travertine Flooring, Wood Burning Fireplace, Hurricane Shutters And The List Goes On! Direct Beach Access From A Large Rear Deck Offering Numerous Outdoor Design Options Ideal For Entertaining Or Relaxing With Family. Community Pool, Tennis Court And Lifeguarded Beach. Adjacent To Delaware Seashore Fresh Pond State Park. 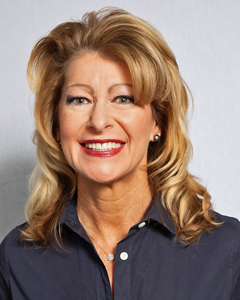 Karla was very responsive, friendly, gave great support to our home buying decision very quickly. Made us feel at ease & comfortable, which is important!